Looking for that perfect space? Retiring to Williamsburg or considering building your dream home? Look no further! Located close to Historic Williamsburg, Historic Yorktown, Busch Gardens, outlet malls, golfing, and much more, 110 Willoughby Drive in Williamsburg, VA has it all! 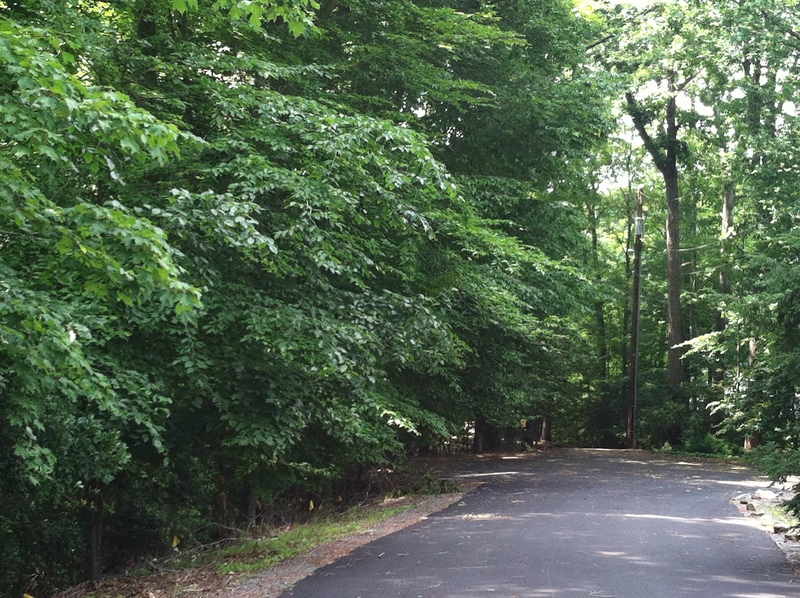 With a very large and rare 1.46 acre lot, this is an opportunity you won’t want to miss. Featured on a cul-de-sac with water views, this lot is located in the highly desirable and established neighborhood of Queens Lake. Not to mention the best of both worlds…a Williamsburg address with York County school zoning! Clubhouse – sized to accommodate large major social gatherings. Hampton Roads Real-e-statement is written by Alyssa Godwin, a Realtor with Liz Moore and Associates. For more information on 110 Willoughby Drive contact Alyssa at 757-329-6161 or alyssagodwin@lizmoore.com. You can also find Alyssa on Facebook or on the web at www.lizmoore.com/alyssagodwin.